Heels In The Desert: Happy Independence Day! 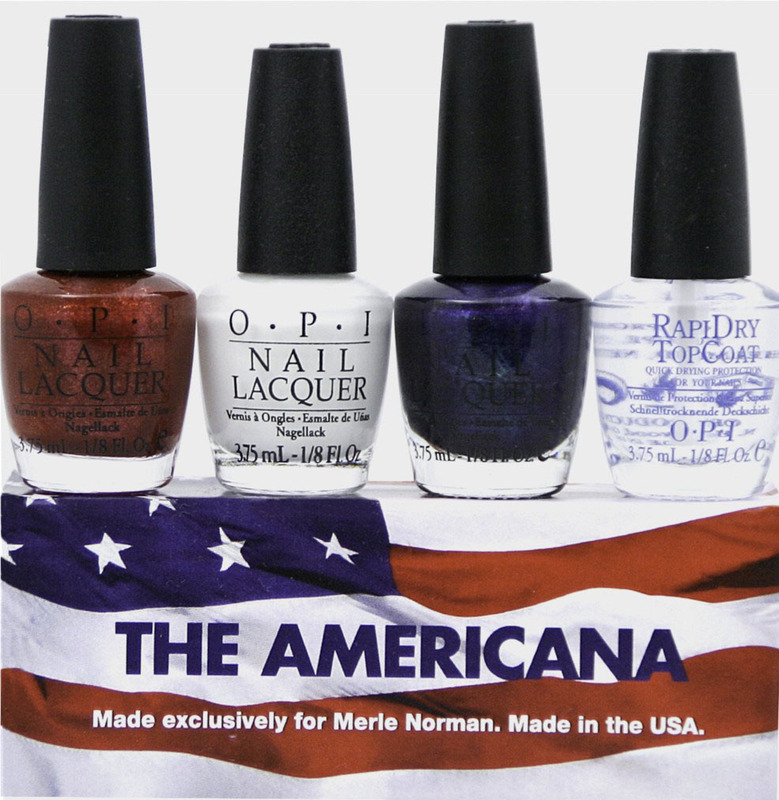 We may be a long way from America (a 14-hour flight, to be precise), but we can still help them celebrate Independence Day with OPI at Merle Norman Cosmetics. Start tapping your star spangled nails with the red, white and blue mini nail polishes. They’ve also thrown in a bottle of their rapid dry top coat. Head straight to Merle Norman Cosmetics Studios at Festival Centre, Mirdif City Center, Sharjah Mall and the new showroom on Jumeirah Beach Road. So, how are you celebrating Independence Day?